Aaron Bolton made a fruit salad of the field in the $11 Pineapple tournament (one rebuy, one add-on) to claim the fourth title of the 2012 Newcastle Poker Championships at Club Macquarie. With blinds at a sky-high 30,000/60,000, Bolton flipped for the win with pocket nines against the Kc-Jc of Adam Wales. Bolton connected on the flop of 9c-4s-8s (turn 3s, river 4d) to pocket the first prize of $1000. Wales took home $500 as runner-up. The final table started in dramatic fashion when Ben Kostrewski departed in ninth after Marcelo Capone’s kings held up against jacks before Bolton sent Michael Blacktop (seventh) and Trevor Speering (eighth) on the same hand with pocket aces. Tony Bailey claimed the scalps of Philece Laurie and Capone, before Bolton sent Scott Bruhn packing in fourth. The pivotal hand of the tournament came three-handed when Bailey shoved for 215,000 with pocket jacks. Bolton thought long and hard before making the call with Ac-Jc and struck luck when the board showed Kc-9c-4h-6s-4c. Bailey walked away with $280 for third. 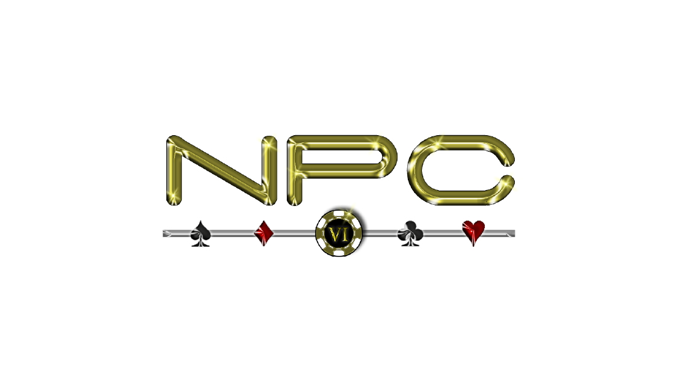 The race to the final table is on in earnest with blinds at 2000/4000 and 20 players still in the hunt for the NPC VI Pineapple title. Peter Wells was confirmed as the 20th-place finisher after his pocket queens were overtaken by the jacks of Alex Muzenda when a J hit on the river. Steve Curry’s short stack and pocket sevens didn’t stand much of a chance against the kings of Marcelo Capone, and he was soon joined on the sidelines by Matt Savelberg after Adam Wales flopped a flush with 10h-7h against Savelberg’s pocket aces. Scott Bruhn KOed Scott Clarke in 13th (aces versus queens), Michael Blacktop’s A-10 outkicked Larry Auguston’s Q-10 to leave him 12th before the eliminations of Charmaine Harrison-Williams (11th) and Cliff Mayson (10th) decided the final table line-up. 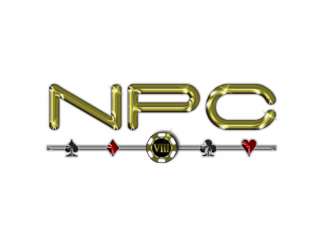 Some of the better known names in Aussie Hold’em circles have been making their presence felt in the NPC VI Pineapple event. Fresh from his win the Heads-up event, Stan Barker took his seat but quickly called for a rebuy after Bek Van Aswegen rivered a flush against Barker pocket kings. We then watched NPC II Main Event winner Mark Blandon walk to the rail after David Maxwell flopped quad kings against Blandon’s pocket aces, which improved to a full house on the flop of Ks-Kh-Ad. Now that’s a bad beat! Time to get juicy at the NPC! No Limit Pineapple is a great action game. Pineapple is a variant of Hold’em where players are dealt three cards. At the end of the first betting round before the flop is spread, players discard one of their cards. 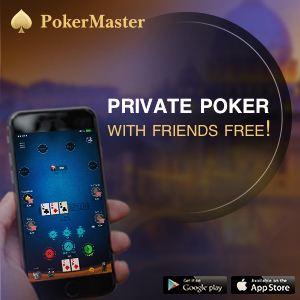 The remainder of the hand is played out the same as Hold’em. 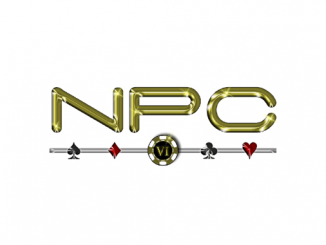 It’s rare enough to see Pineapple on a tournament schedule, let alone at a pub/club event so kudos to the Aussie Hold’em team for adding this Hold’em variant to the line-up of events of NPC VI. A field of 64 players spread across eight tables registered for the tournament, but it didn’t last long for Nick Gallen, who was KOed on the first hand. With blinds at 25/50, he raised pre-flop to 500 with a call from Barry Parton. The flop fell 10d-Qs-7c, Parton pushed all-in, Gallen snap-called and Parton showed pocket queens for top set. Gallen flipped over pocket kings but the turn 2c and river 2h were no help. Rebuy! We also caught a big hand between Scott Clarke and Michael Blacktop. Clarke was ready to scoop up the pot when his pocket eights improved to a full house as the board flowed out 6h-9d-8s-9c-9s. Until Blacktop turned over K-9 for quads – rebuy!